Twitter’s monthly user count took another hit last quarter, diving by 9 million amid an ongoing crackdown meant to rid the platform of bots, spam, and other problematic accounts. The company said this morning that its monthly user base fell to 326 million from from 335 million the prior quarter, marking the second quarter in a row of declines. The decline wasn’t unexpected. Twitter said last month that it had begun wiping out bad accounts far more rapidly. And the company warned that it could lose “mid-single-digit millions” more in the coming months, due to new technology that helped spot bad actors and prevent them from getting on the platform in the first place. Evidently, Twitter ended up wiping out more bad accounts than it added real accounts. Cleaning out these accounts ought to lead to a better overall service. But for the time being, the adjusted figures illustrate how poorly Twitter has been growing. Not only has it lost users this year, its total user count is back to where it was at the start of 2017. For comparison, Facebook added 38 million monthly users just last quarter. Ultimately though, if you’re a Twitter user, you want Twitter’s efforts in this space to succeed. Twitter believes it’s made “meaningful progress improving the health of the public conversation” on its site; and it sees a big success in the fact that its new signups have actually dropped by 20 percent from last quarter, because it’s added new verification requirements. 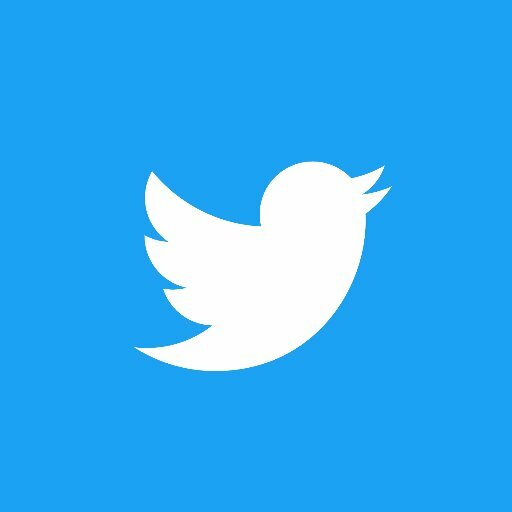 “In Q3, we made progress preventing spammy or suspicious new account creation by requiring new accounts to confirm either an email address or phone number when they sign up to Twitter, and we improved the detection and removal of previously banned accounts who attempt to evade suspension by creating new accounts,” the company writes in its quarterly filing. Twitter tries to put the user decline in context by noting that the accounts it’s losing are not good for the platform. But Twitter had been counting those accounts as users before now, and so it has to deal with the fact that in the public’s eyes, growth is going in the wrong direction. There was one relative bright spot when it came to user growth: daily active users continue to grow. Twitter still won’t say exactly how many daily users it has, but it says the number is up 9 percent year over year. Daily user growth has, however, slowed — Twitter saw 14 percent growth this quarter last year. Daily users represent “less than half” of monthly users, the company said on its earnings call. Twitter also continued to turn a profit, marking one full year of profitability. That’s something the company has never done before, since these are also the first four quarters it’s turned a profit period.